I think this is going to be gorgeous. Good call on adding the muted shades- I love this palette! Can't wait to see more and I will definitely be following on IG. What a sweet brother! This quilt is going to be stunning! I love this color combination, it's so calm and soothing. Very tranquil. 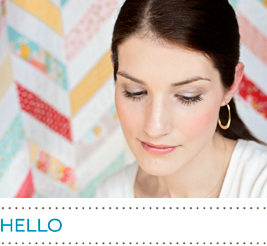 I'm dying to try my hand at a triangle quilt too so I can't wait to see how yours comes along. Ooooh, love this palette! I can't wait to see it!! 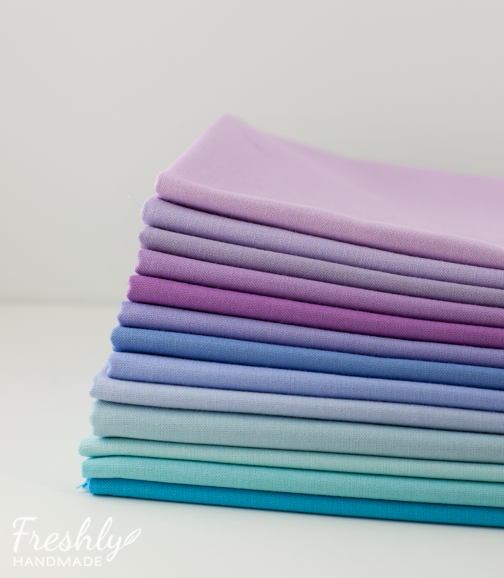 I've got a triangle quilt in mind too, I made one before, it turned out awful, so I got some solids to try and practice/tackle it again. Let me know if you have any tips or tricks you run into! The colours are looking gorgeous - the anticipation is often half the fun!! 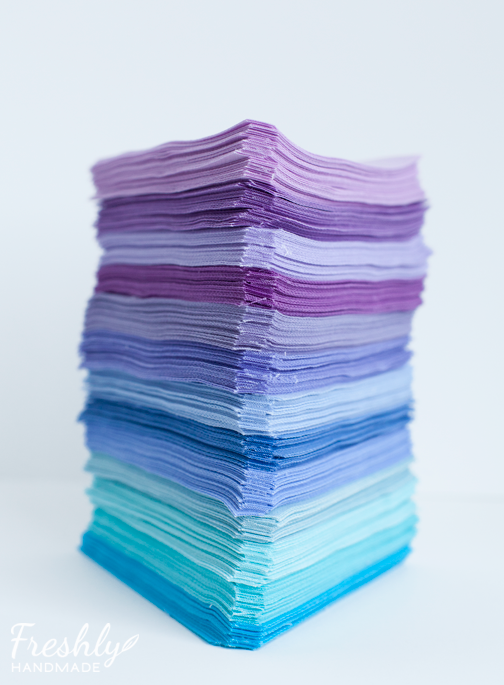 Oooh, you must enter this in the Pantone Quilt challenge at Play-Crafts and On The Windy Side! This quilt and the black and white are lovely! 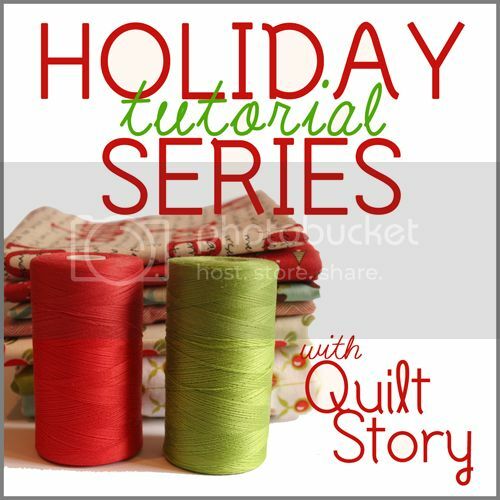 How did you figure out how many triangles, and how much yardage to purchase? 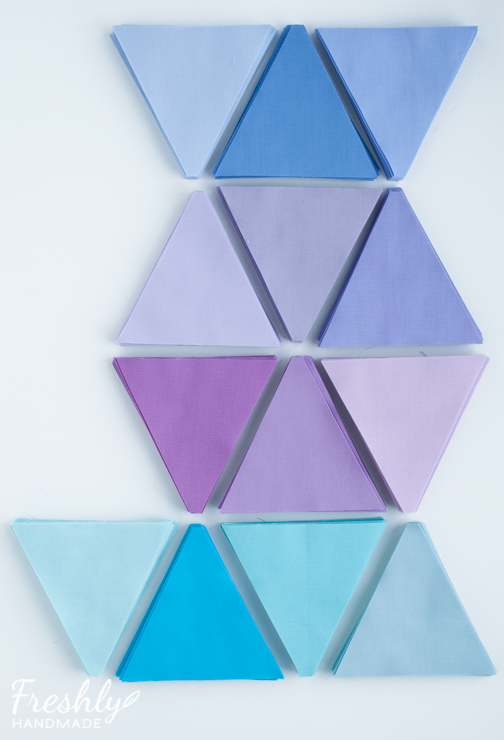 So how many triangles did you cut to make the Purple & Turquoise quilt?